SUPER GUEST STARS GALORE!!! Brian Dansbury, Kevin Dansbury, Baron Frosti, Dr. P, Wine Rag, Dean Listed and Toppie Smellie, TOGETHER AGAIN FOR THE FIRST TIME!! An evening of fun and fellowship at Stella’s Bar. Check it out! Check out Baron Frosti’s “Blime Time” podcast HERE! And Check out the “Lil’ Aussie Battler’s” podcast HERE! Brian and Kevin of the Dansbury Connecticuts are back in the Finger Lakes region of New York State. One night over dinner, Toppie discusses the delicate issue of Brian and Kevins’ impending adoption of DJ Junior. 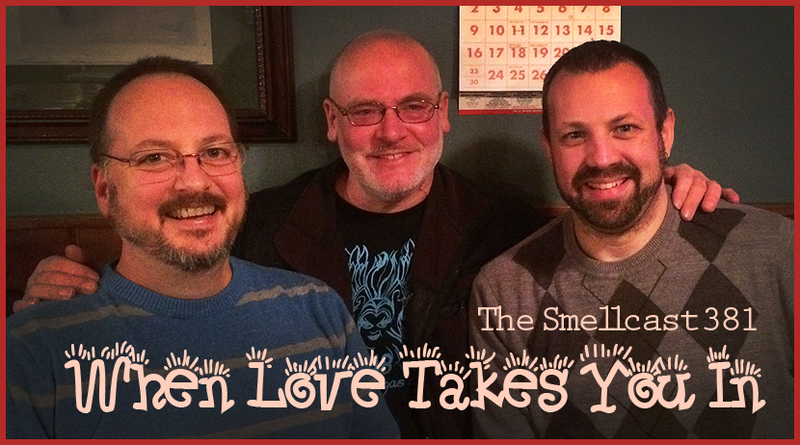 Brian and Kevin of the Dansbury CT are back in the Finger Lakes region of NYS! Toppie meets up with them in Trumansburg NY where drinks are had and a wonderful dinner is supped at the wonderful Hazelnut Kitchen! And don’t miss a surprise guest appearance by legendary actress Ruth Gordon! 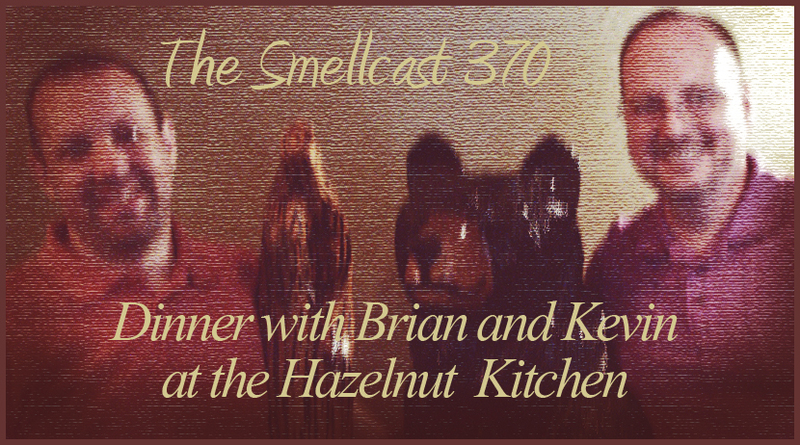 Well, mostly… anyways… join them for a summer evening of friendly conversation — that’s today — on the Smellcast!